You’re looking for a workout. You want to get back in shape. You are looking for something new. But let us guess…you’ve tried it all. Gyms in Myrtle Beach? DONE! Crossfit in Myrtle Beach? DONE! Yoga in Myrtle Beach? DONE! You’ve done it all, and tried it all, and you are still looking for that next level workout experience! Welcome, to BEAST NINJA! 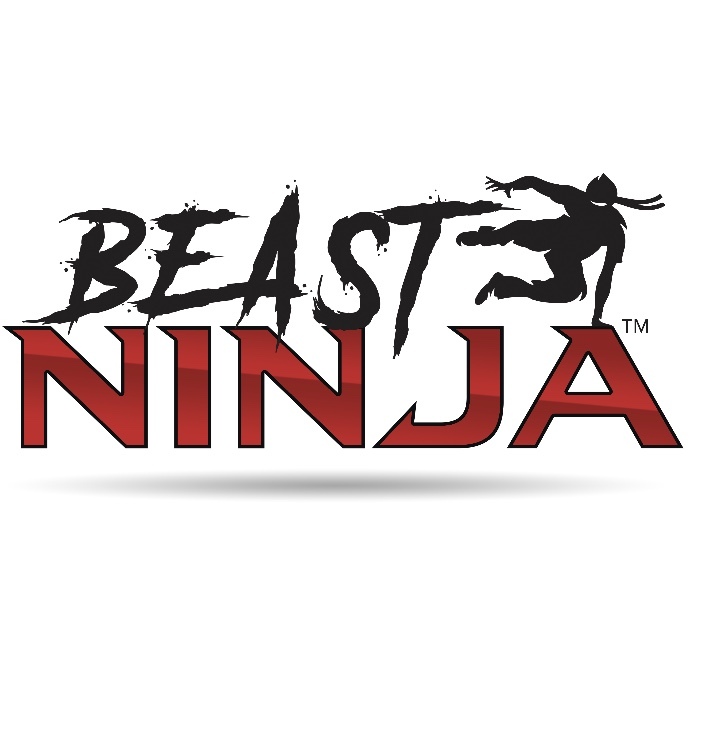 Beast Ninja is an indoor obstacle course that is sure to take your workouts to levels you never though possible. You can train your body to do things you only dreamed about! At Beast Ninja, you will climb, jump, lift, flip, drag, run, and then do it all again. 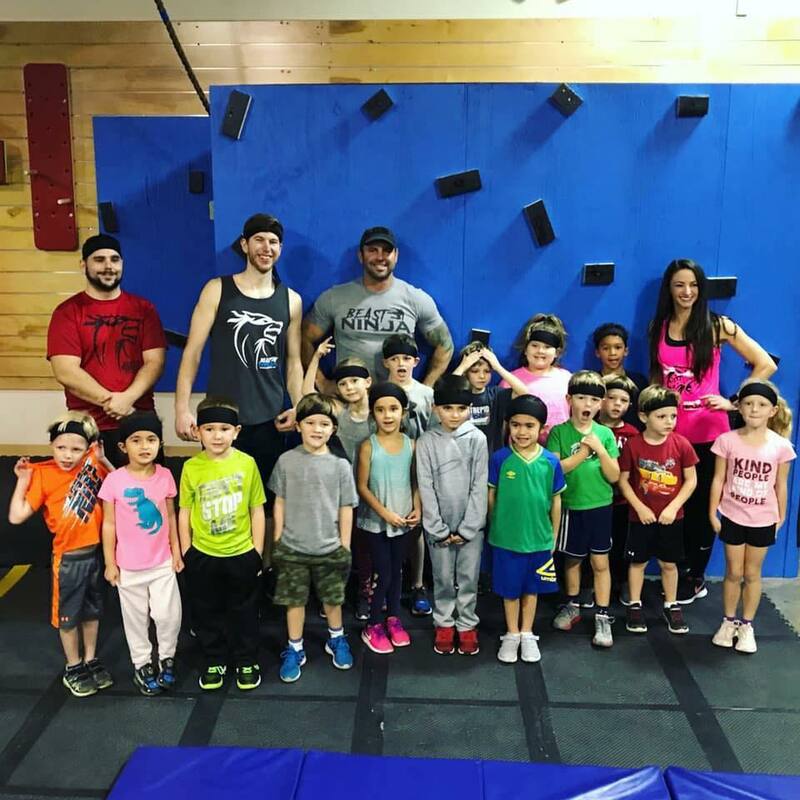 It’s part American Ninja Warrior, part cross fit, part gym, but 100% amazing! Myrtle Beach is ready for the next level workout experience. The question is…are you? Do you have an inner ninja? Are you ready to unleash your inner beast? Let our one of a kind indoor obstacle course put you to the test! 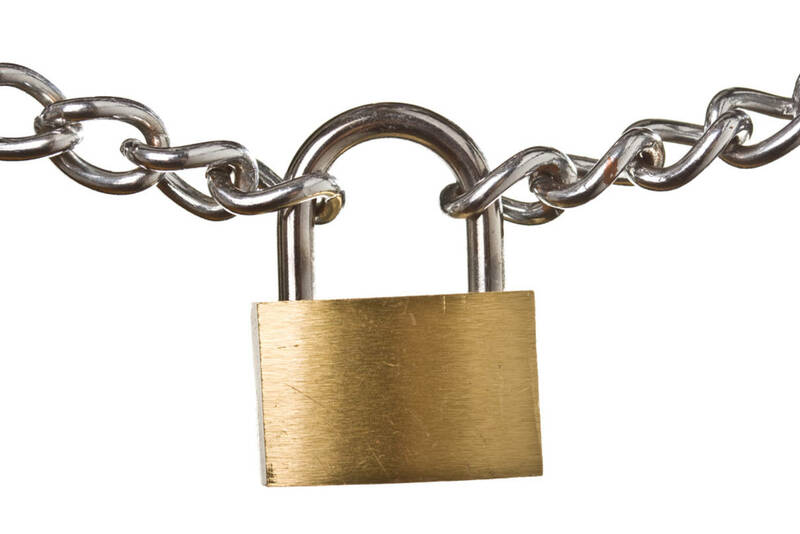 Lock in your rates for your little ninjas before rates increase! Child Care While You Work Out! We have partnered with our neighbors at Darts Out Day Care to offer discounts on child care! Put your skills on the obstacle course to the test for your chance to qualify for the Ultimate Ninja Athletic Association Regional Event. 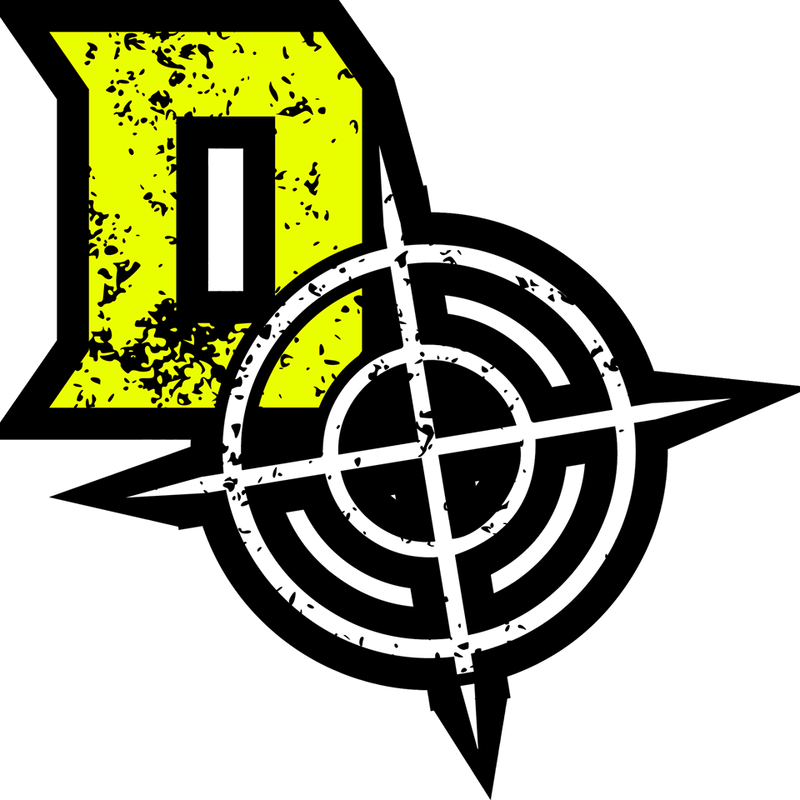 Our ninjas will be evaluated on physical fitness and how many obstacles they master then placed in a league.